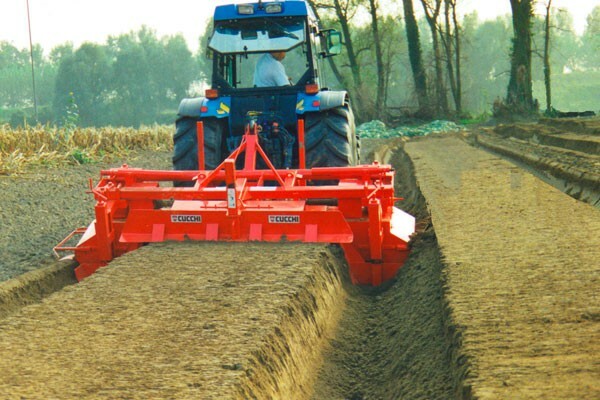 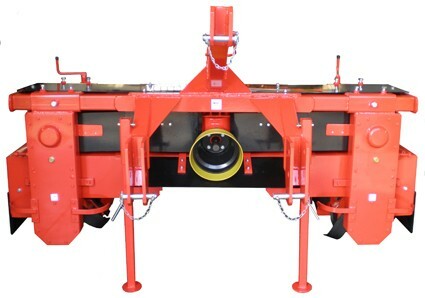 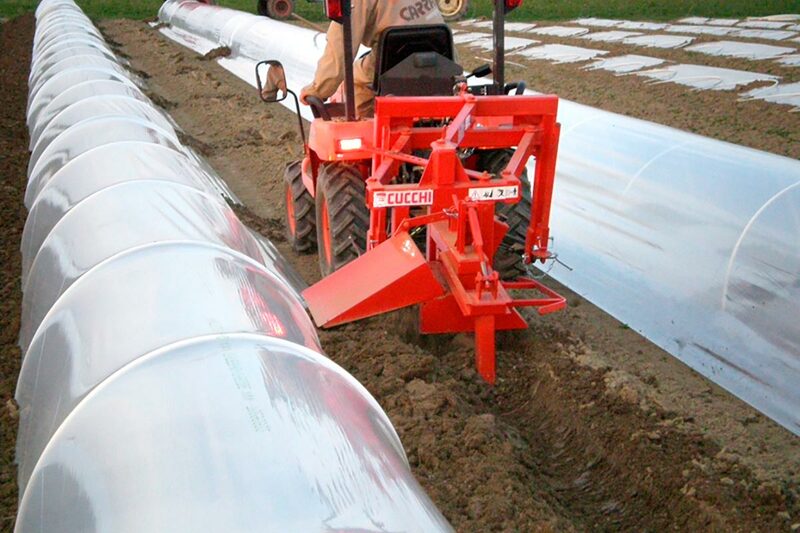 The AS2 bedformer is designed for earthing-up of rows of crops, simultaneously to the left and right, with an adjustable distance between the drills. 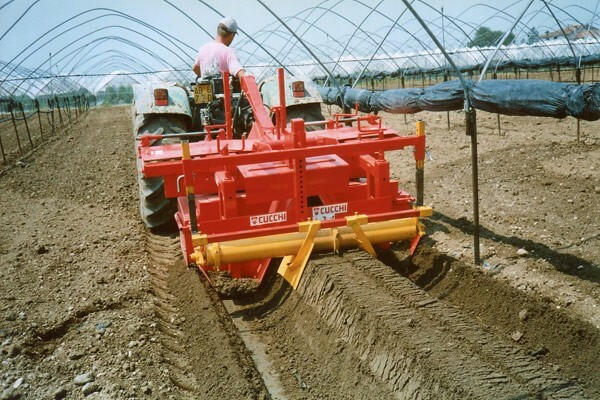 Using hoes and paddles, two rotors take up the soil at the sides of the row and send it towards the centre, creating a very soft mound for earthing up, with level sides and a flat top. 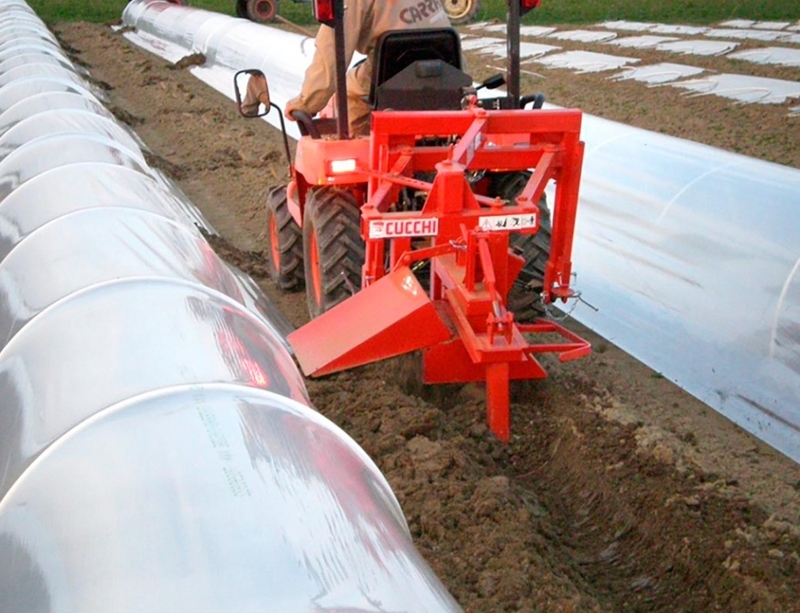 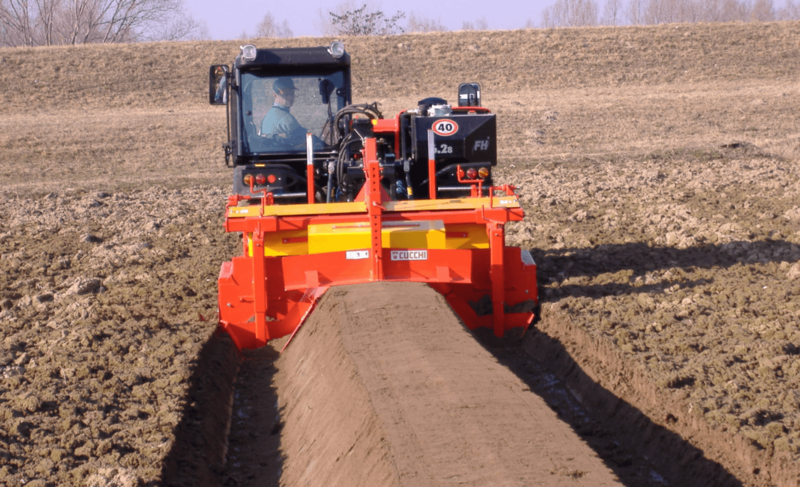 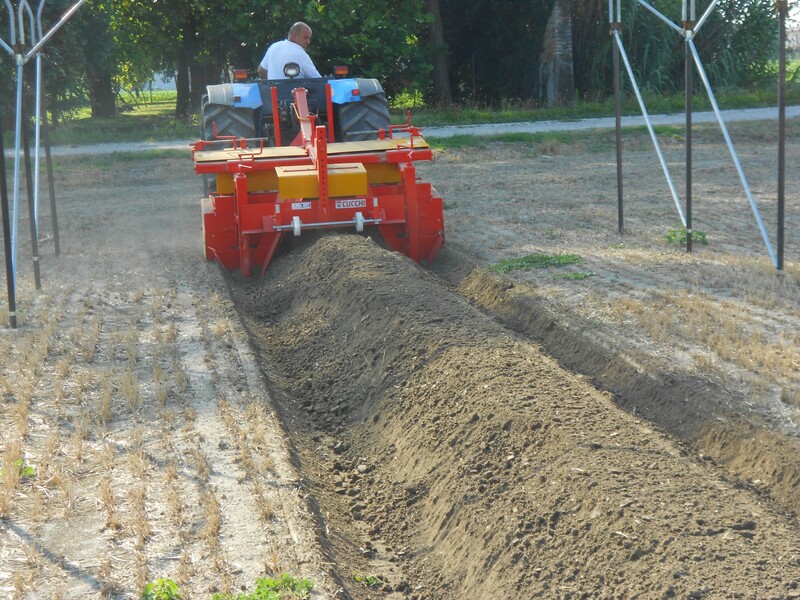 Thanks to the flexibility of its many settings (distance between the drills, operating depth and mound shape), it is particularly suitable for earthing up asparagus, strawberries and other crops demanding this method of cultivation. 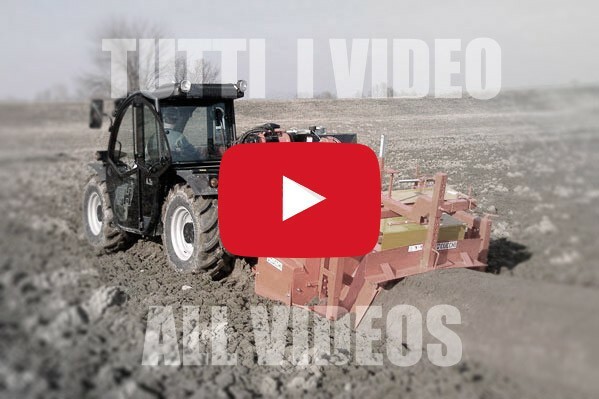 Condividi questa pagina. 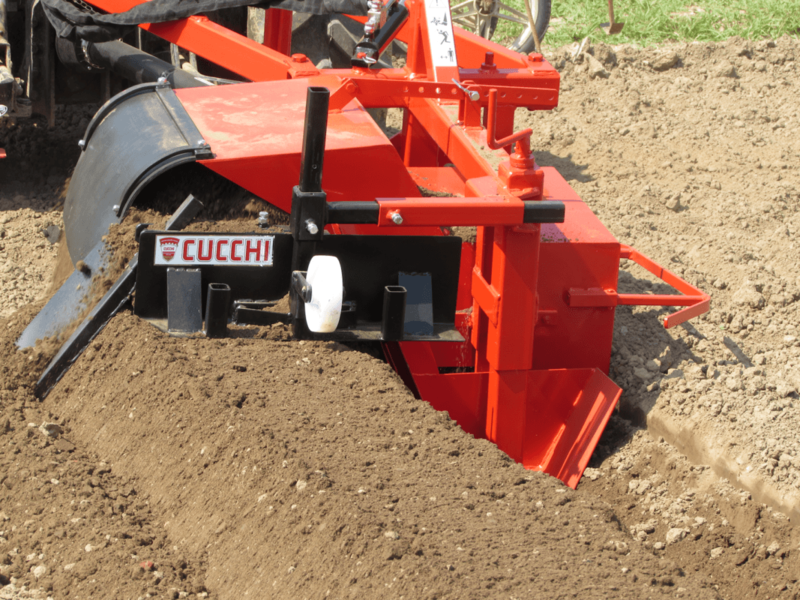 Scegli il social network!